It’s an unordinary, ten-story, inverted building — Hotel du Lac was constructed in Tunisia, next to the Lake of Tunis, back in the 1960s. This distinctive architectural feat belongs to the era of Brutalism, the 20th century post-war movement that heavily relied on strict, square lines, raw materials such as concrete and where it was commonplace to keep facades stripped of any decor. Hotel du Lac is particularly eye-catching in that each of its floors protrudes on the sides. Which makes the top floor of the edifice much wider than the ground floor. It’s the work of Italian architect Raffaele Contigiani. Sadly, the venture is in a ruinous condition today, after its doors shut in 2000. Experts say it would be easier to replace the structure rather than have it restored, the BBC reports. “The hotel is a unique witness to a certain age,” said Mohamed Zitouni in a statement for the BBC. An architect based in Tunisia, Zitouni, is part of a campaign that aims at preserving Hotel du Lac. 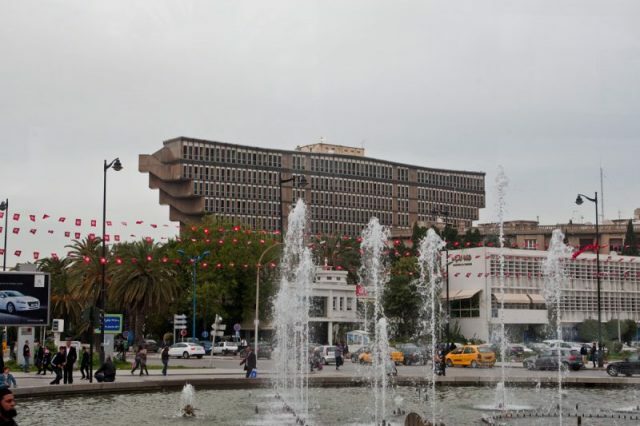 “It’s one of the rare buildings after Tunisian independence that shows vision and maturity,” he said. 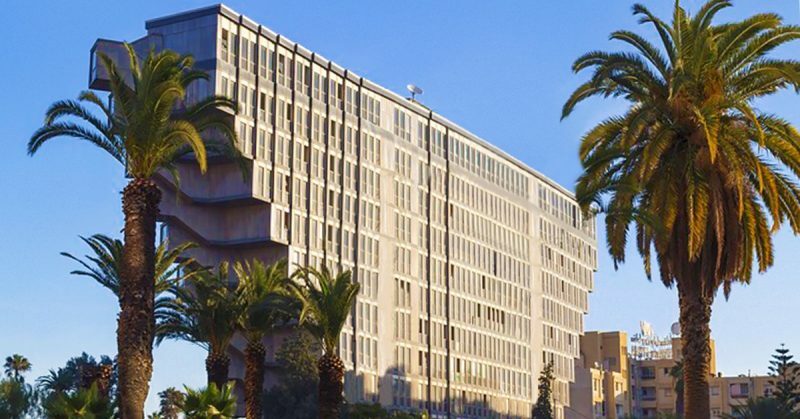 Beyond the hotel’s significance to Brutalist architecture and being a harbinger to modernity in Tunisia — a country which gained independence only in 1956 — Hotel du Lac has been gloriously associated with Star Wars. Claims have been made that the structure inspired the look of the sandcrawler vehicles of the famous sci-fi franchise. The brainchild of George Lucas, the original Star Wars movie which appeared in 1977 used Tunisia as one of its filming locations. The country’s natural desert-scapes were convenient enough to serve as а backdrop to the movie’s Tatooine desert world. A planet inhabited by the not-so-tall Jawas, hidden creatures behind their robes. There, the moveable giant sandcrawlers are used by the Jawas as a means of travel and accommodation. More than four decades later after the original Star Wars, the question is, whether the link with Star Wars might save this abandoned hotel from complete obliteration. It was announced earlier in 2019 that Hotel du Lac was facing “imminent demolition.” Following that, Edifices et Memoires (Buildings and Memories) showed up as a conservation group that aimed at protecting the architectural gem. Their cry for help had a global outreach. Swiftly, a petition was arranged to spare the site from demolition. While authorities claimed no permission had been given demolish the hotel building, workers have consistently been seen on the site. 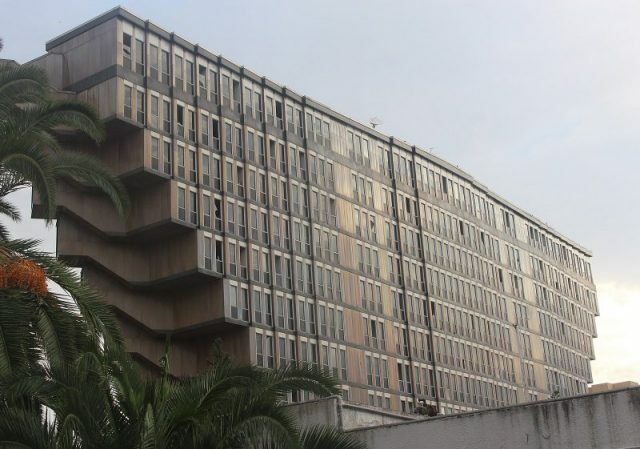 To guarantee the future of Hotel du Lac, Edifices et Memoires now plans to request UNESCO protection — and possibly also that George Lucas himself lends a helping hand. 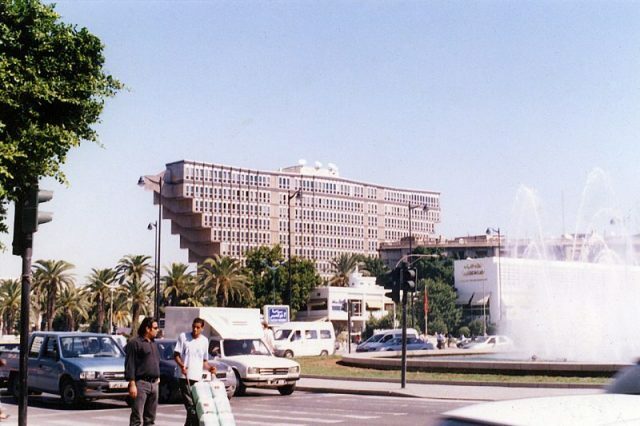 Reportedly, Lucas did see the otherworldly hotel during his stay in Tunisia in 1976, and as legend has it, he was compelled to model the sandcrawler image based on it. Lucas first visited there to check options for work and filming. While there is an undeniable resemblance between Hotel du Lac and the Star Wars object of worship, according to British director and set designer Roger Christian, the link between the two is unlikely. 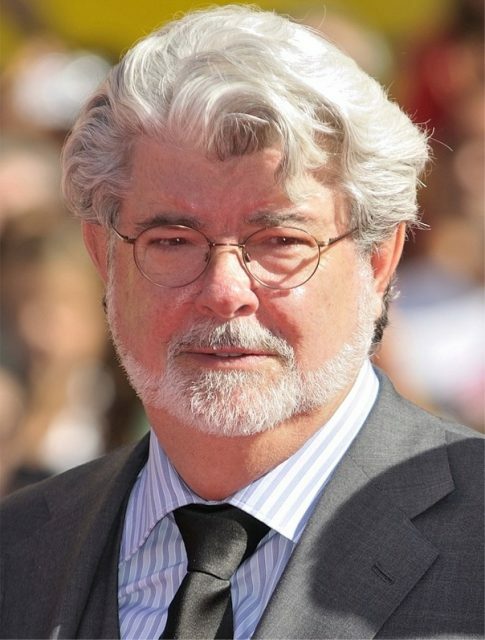 Christian’s work on Star Wars earned him an Academy Award for Best Art Direction. 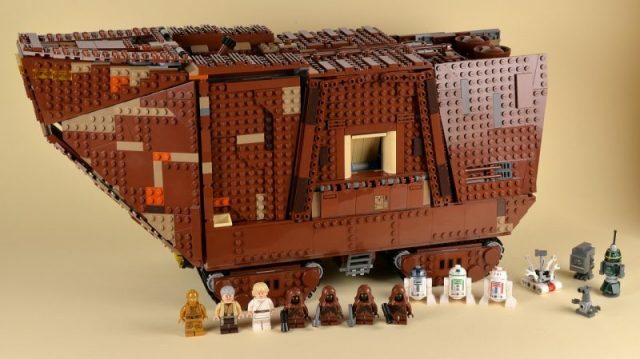 In a statement for the BBC, Christian said the sandcrawler was an original work of Ralph McQuarrie, the iconic U.S. conceptual designer and artist whose work included the original Star Wars trilogy, and also Cocoon, Battlestar Galactica, and E.T. the Extra-Terrestrial. McQuarrie joined the Star Wars fleet of creatives early on, as Lucas was still developing the script. 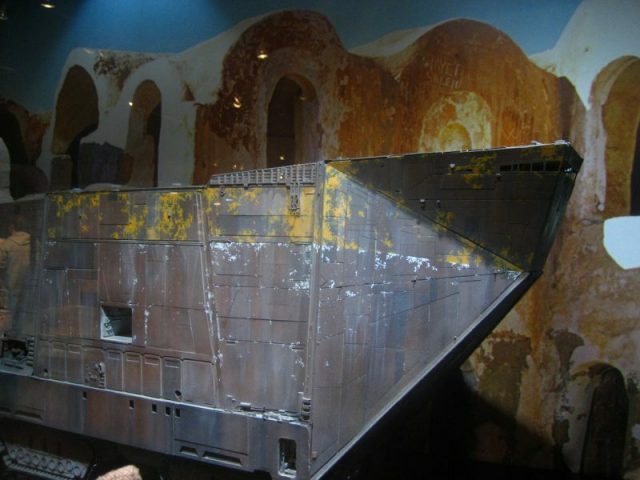 More than that, the sandcrawler first drafts were completed before the North African country was chosen as one of the Star Wars filming locations, likely in 1975. One influence to McQuarrie’s work on the sandcrawler may have been the NASA Crawler Transporter, a tracked vehicle for spacecraft transportation which supported the Apollo program. Another big influence certainly was the Golden Age of Science Fiction itself or the “pulp era” which began during the 1930s and lingered on in the next decades. Architectural movements such as Brutalism drew inspiration from sci-fi as well. The great architects representing this movement belonged to a post-war generation and one of their philosophies was that they are here to restore and rebuild a world broken by a horrendous conflict. Both Brutalism and science fiction of the day were further influenced by space exploration which gained momentum with the Space Race. 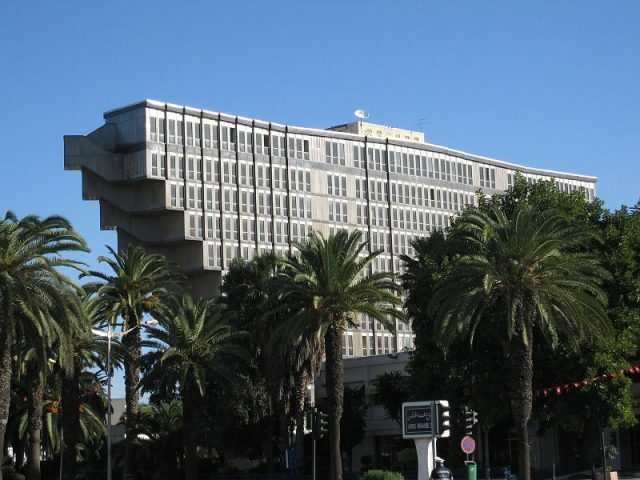 Debates are ongoing on the ultimate outcome for Hotel du Lac, the Tunisian Brutalist remnant of yesteryear. One of the options still on the table is restoring the property, though the preference is for it to be removed and another building erected on the site. Other Tunisian locations used for Star Wars are maintained today as points of interests for tourists.